Imagine your treatment plan is not working and your Doctor says "we're in real trouble now". Adding to the feeling of hopelessness you are told that it's likely you've passed on a chronic illness to your child. 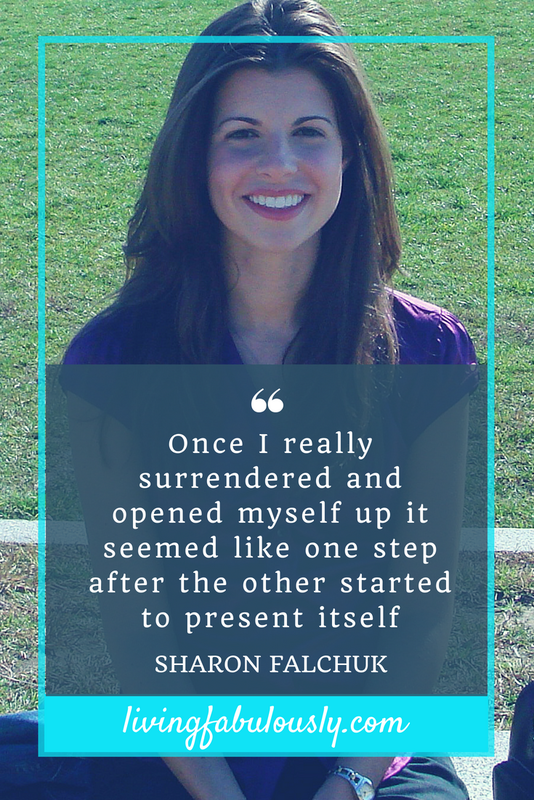 Sharon Falchuk does not know how she drove herself home after this distressing conversation. When wasting away in bed and she had hit rock bottom, her tipping point was being open to possibility. Have you been receiving signals from your body yet due to the demands of a stressful life you aren’t aware? Imagine if you were able to stay connected to your body’s story to prevent dis-ease and live well every day with a deeper connection to yourself and others. Tatjana is a specialist in mind body medicine and works to mentor people to help them activate their inner healing potential.